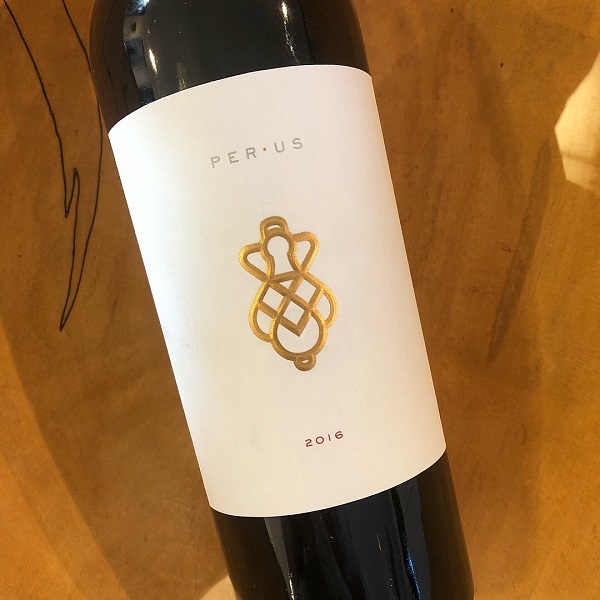 Like in past vintages of their ‘Alessio’ Napa Valley Red, Russell was able to source from the famed Tench Vineyard in Oakville for its highly sought-after Cabernet Sauvignon and Sugarloaf Mountain Vineyard, the perfect site for Cabernet Franc and Merlot. In the glass, this delicious 2016 offers black fruit with cocoa dusting and a gratifying finish. 400 cases were produced.